Thank you for contacting us for our Orion Special Event Station, yesterday, Saturday December 6, 2014. We commemorated the successful EFT-1 test flight of the Orion spacecraft, flown the previous day. Thank you also for sharing your thoughts about the United States Space Program, and for expressing your support and pride. If you contacted us, QSL via Logbook of the World and eQSL. Paper QSL cards are available with a business sized SASE to WA4NZD MSFC Amateur Radio Club, c/o Donald Hediger, ES35, NASA MSFC, Huntsville, AL 35812, USA. Our email contact address is wa4nzd/at/gmail/dot/com.. 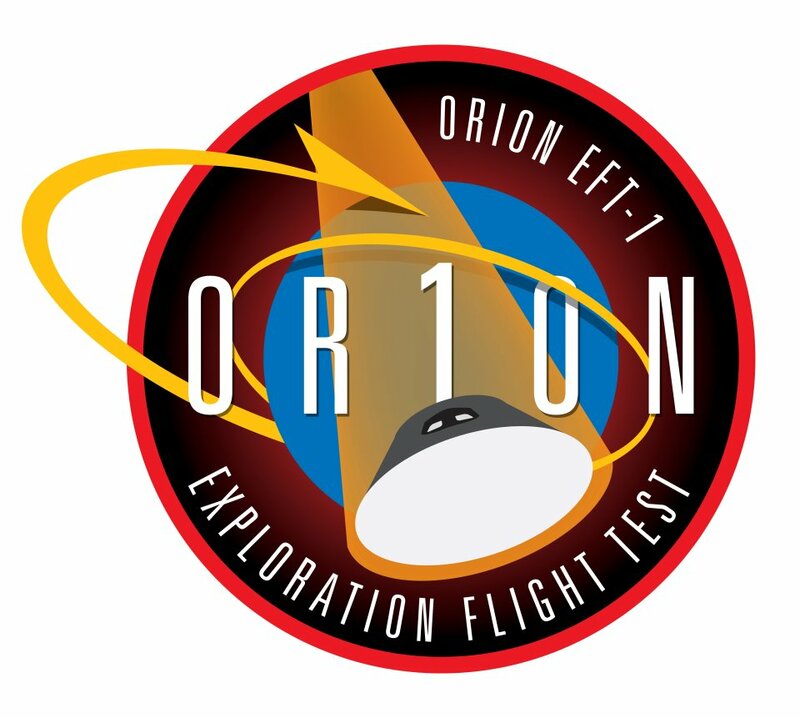 Check our speical event page https://wa4nzd.wordpress.com/special-events/test-flight-of-the-orion-spacecraft-eft-1/ for additional information.